If you have been following the buzz about Sony’s line of A-Series cameras, you have probably heard some pretty good things. Their line of mirrorless cameras are small, light, and powerful, but up until now, the most frustrating thing about shooting with Sony cameras has been the lack of lens choices. 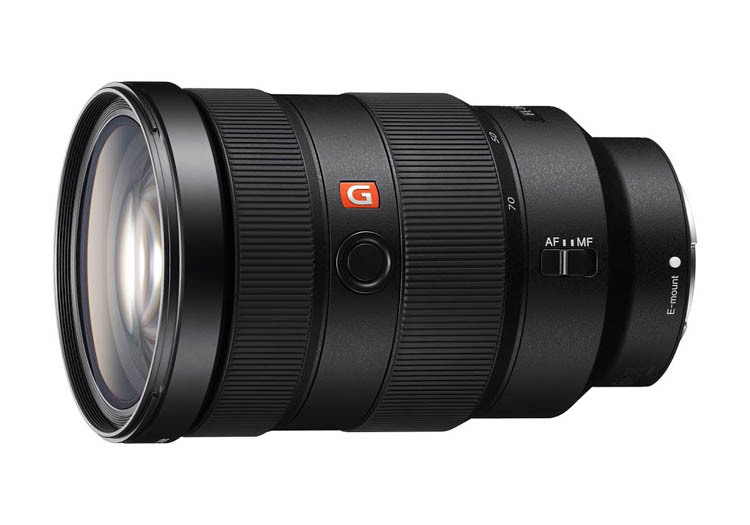 Today, Sony made some big news however, with the announcement of a new camera, the A6300, and three new flagship E-Mount lenses, the ones you have probably been waiting for. 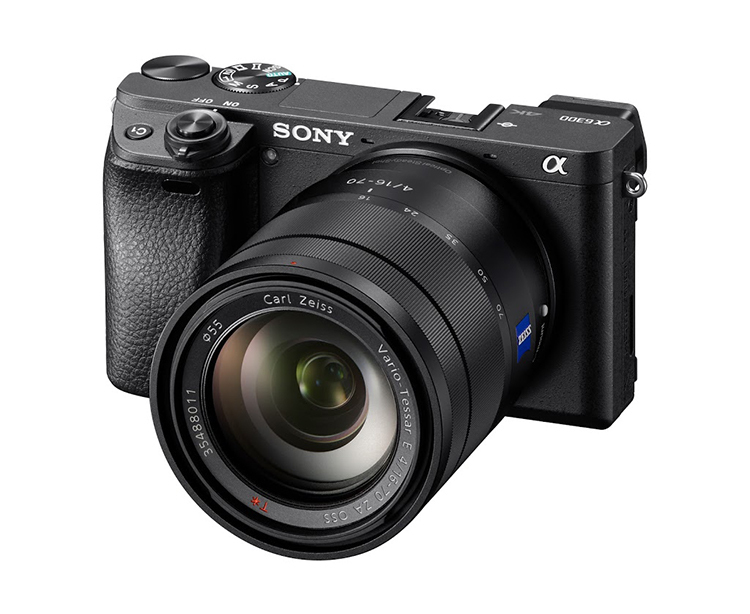 The Sony A6300 is the follow up to their A6000 mirrorless camera. It packs a 24.2 megapixel sensor, shoots in 4K and will set you back about $1,000 when it becomes available some time in March 2016. For more information about this camera, Sony’s press release can be found here. 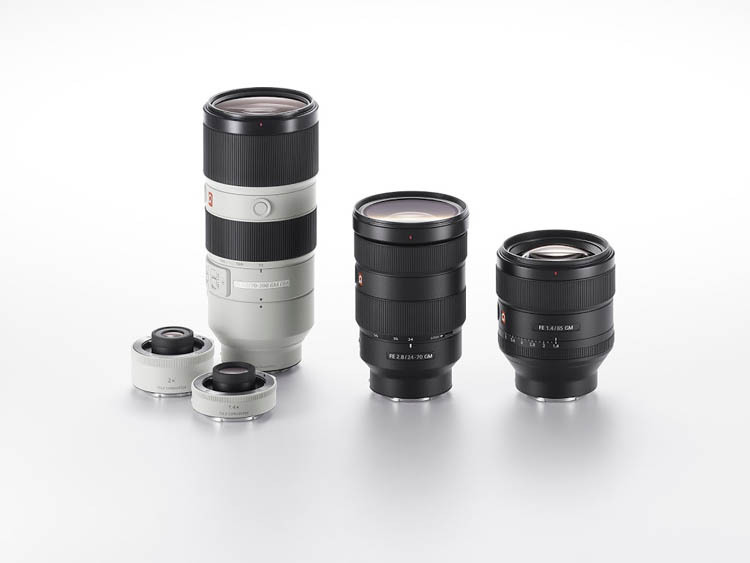 The biggest news to come out of today’s announcement, at least for me, was the unveiling of their new G Master line of flagship lenses. 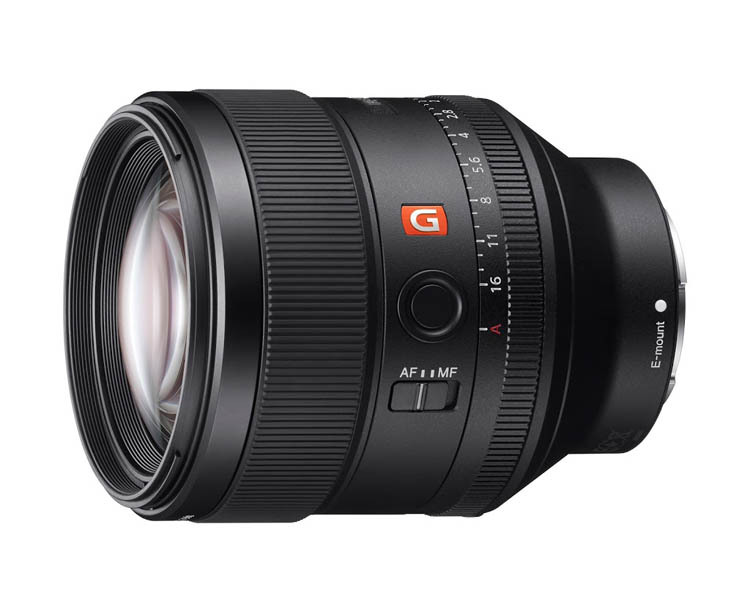 As a frequent Sony shooter myself, I have been waiting and hoping to see the release of some more professional quality lenses, specifically a 24-70mm f/2.8 and a 70-200mm f/2.8. 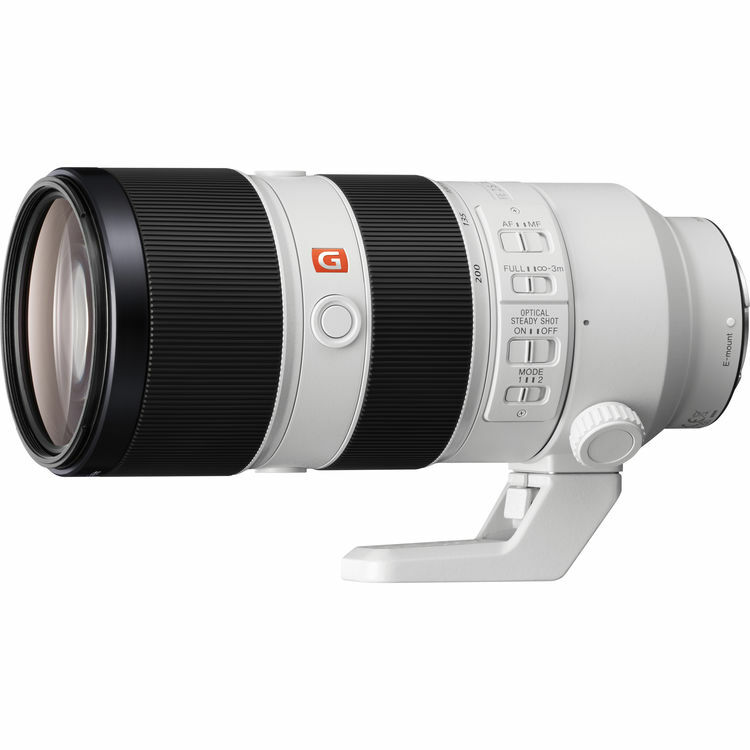 Today, I got my wish with the announcement of the two lenses, and a new 85mm f/1.4 as well. For more information, you can see their press releases listed below. 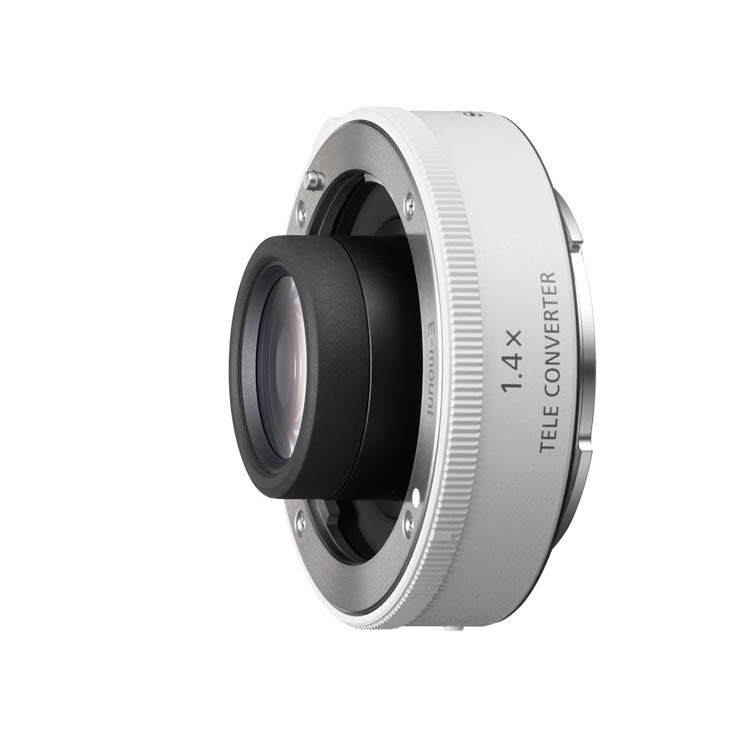 VX9139For accurate autofocusing, the FE 85mm F1.4 GM lens includes a ring drive SSM motor system that provides ample power and speed to drive the lens’ large, heavy focus group. 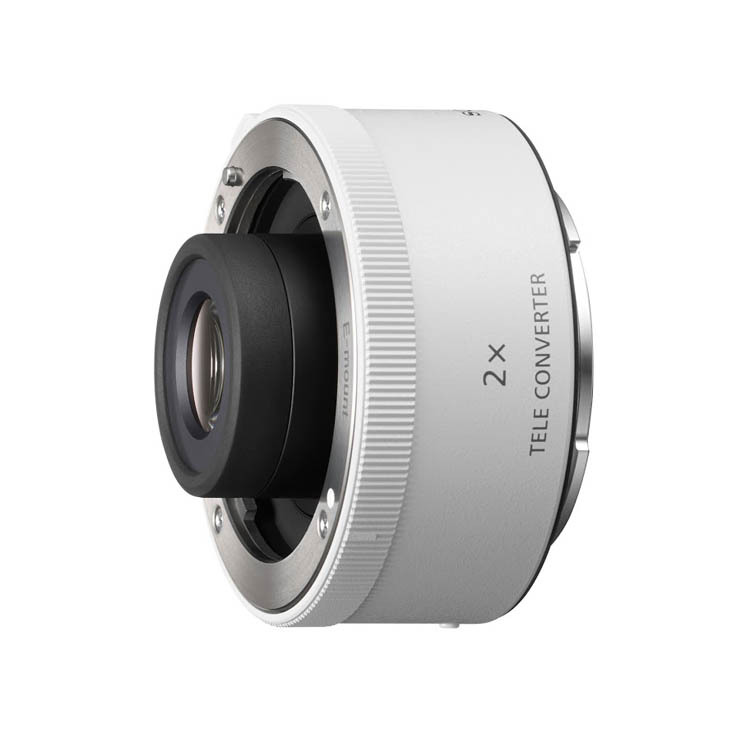 It’s also equipped with two position sensors to support flawless focus control of the large, heavy lens elements.